The North Nomadic Project is paving the way for community driven permaculture, in the inner city of Moreland. 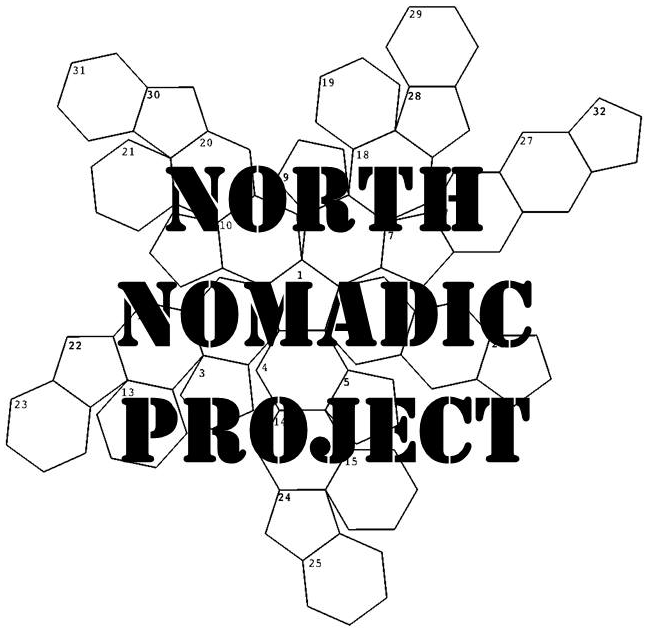 At the Community Environment Block event this Friday, the community will join together to start the first step of ‘North Nomadic Project’ - creating garden patches using recycled crates, with help from local artists and green businesses. These gardens will be positioned as pop up projects in businesses and spaces in the Moreland area. The community and business owners are then asked to work together and maintain this growing urban project until the garden rolls on to its next home. Who said living in the city meant you couldn’t have a garden? Who's invited? Everyone is encouraged to come along, get their veggie on, turnip the beats and better block it! What's on? The salad bowl will be full of music, community planting, organic art and workshops. Set up 5 pallet gardens and plant - create a community garden that we can then find space to put permanently and have the community involved in maintaining and following. Inc CERES, Tree Preserve, Urban Farming. How much? It's free and everyone's invited to join in. The community environment block is the first stage in the North Nomadic project, paving the way for an organic injection of colour in the Moreland area. Through education and participation, the community will come together to learn, meet and enjoy their environment and the urban garden of the North Nomadic Project.